Fine art bidders must be beware of the terms of sale applying to auctioned art before bidding. This is a pitfall you don’t want to fall into. 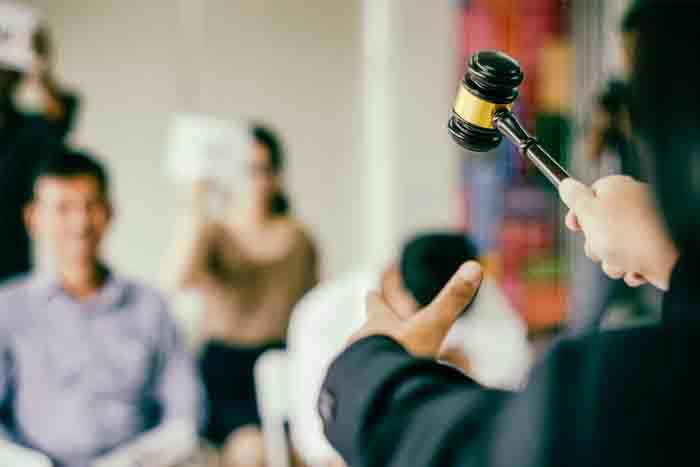 New York courts have held that by placing a bid in an auction, the bidder consents to be bound by the terms of sale governing the auction, which are often printed in an auction’s catalog. Hessel v. Christie’s Inc., 399.F.Supp.2nd 506, 514 (S.D.N.Y. 2005) (quoting Csaky v. Meyer, No. 94 Civ. 8117, 1995 WL 494574, at *1 (S.D.N.Y. Aug.18, 1995). The fact that the bidder did not read the terms in the catalog nor the notices posted at the place of sale will not relieve the bidder of their requirements. Under New York law, the conditions of a public sale, announced by the auctioneer at the time and place of the sale, are binding on the purchaser, whether or not he or she knew or heard of them. See Hessel, supra, at 516. Moreover, purchasers would be well advised to inquire about the terms applicable to his or her bid, instead of assuming that no such terms existed. This is especially so if the bidder is a “sophisticated” or experienced buyer. Id. So, any bidder would be wise to request and carefully review all applicable terms and conditions of an auction sale before bidding because the successful bidder will likely be bound by them, regardless of whether the bidder intends to bid in-person, by telephone or online.